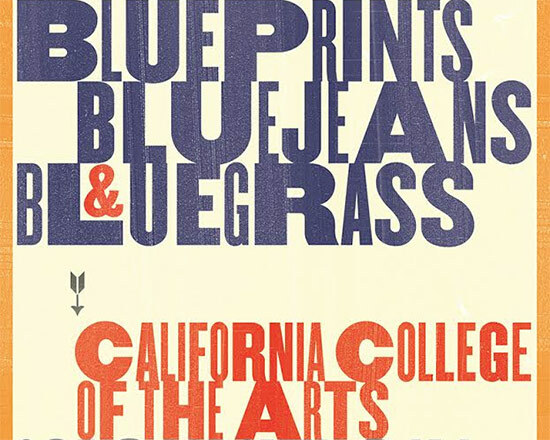 The California College of the Arts (CCA) was founded in 1907 by Frederick Meyer, a German arts and crafts cabinetmaker and did not have an architecture program until the 1980s. However it has been making great strides in the past 10 years to become more of a presence on the international art and design stage. But like all schools it struggles with rising fees and costs to educate young people so it has come up with Blueprints, Blue Jeans & Bluegrass, a fundraiser that will take place in its fantastic San Francisco campus. The party will honor Art Gensler the founder of the San Francisco firm that bares his name. All net proceeds from the gala will go to scholarships for talented and deserving students at CCA. The event takes place on March 26 and features a complete dinner, fancy cocktails and Bluegrass music. I want to fly out to San Francisco just to attend the Blueprints.